The significant and rich cultural legacy that Historically Black Colleges and Universities (HBCUs), including Morgan State University, embody must be told, and their future as irreplaceable educational institutions must be preserved. 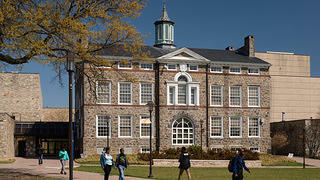 Founded in 1867, Morgan State University is an urban campus with 20 structures eligible for listing on the National Register, and includes extant buildings designed by celebrated African-American architects Leon Bridges, Albert Cassell, Louis Fry, and Hilyard Robinson. Frederick Douglass’ historic statue stands in front of the iconic Holmes Hall. Carnegie Hall: Andrew Carnegie gifted the University $50K in 1917 to relocate its campus in northeast Baltimore. Alumni House: The University was founded in 1867, the same year as eight other HCBU’s across the country. Carter Grant Wilson: Architectural styles range from Classical and Italianate, to Modern and Brutalist. 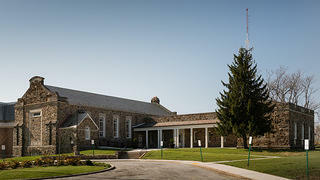 University Chapel is the only individually listed National Register building on campus. 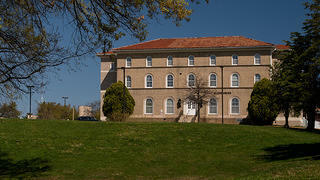 Buildings on campus such as Banneker Hall are designed by HBCU architects Albert Cassell, Hilyard Robinson, Louis Fry, and Leon Bridges. There is a consistent under-appreciation around the country for the cultural and economic benefits of preservation, and many HBCUs lack the internal capacity and systems to responsibly steward their historic assets. They face inadequate funding, limited resources, and years of deferred maintenance. Alumni include Zora Neale Hurston and Kweisi Mfume, and the school has a rich legacy in civil rights activism. 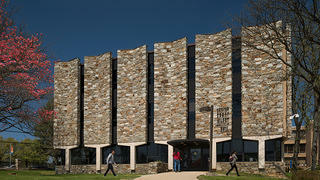 The 105 HBCUs across the country are responsible for stewarding some of America’s most beautiful architecture. Yet, only a handful of schools have developed campus heritage preservation plans—a critical tool that administrators should use to inform campus master planning. In 1998, the National Trust listed America’s Historically Black Colleges and Universities on its 11 Most Endangered Historic Places list. As a result of the listing, the Getty Foundation funded eight HBCU’s to conduct preservation plans. 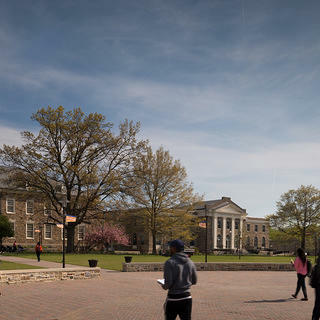 In 2015, the National Trust joined forces with Morgan State University to envision a forward-thinking stewardship strategy for preserving HBCU campuses. With strong support from the University, we believe we can create a roadmap for a long-term, sustainable future here at Morgan State University that can be applied across the country. 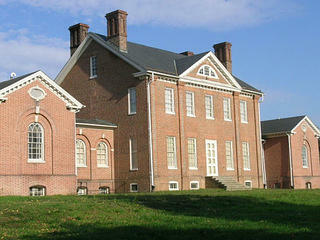 Conduct a campus heritage preservation plan of Morgan State University’s historic campus. Raise funds to cover the cost of conducting the plan. 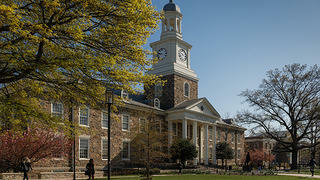 Promote Morgan State University’s rich historical and architectural. Conduct a campus heritage preservation plan to preserve the historic campus and replicate this work at other HBCU campuses nationally. Donate to our campaign to save Morgan State University. 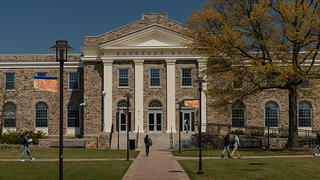 Visit the Morgan State University campus. Stay connected with us via email. Sign up today.